I read so many great books this month, but these three stood out for me. All three books were five-star reads. 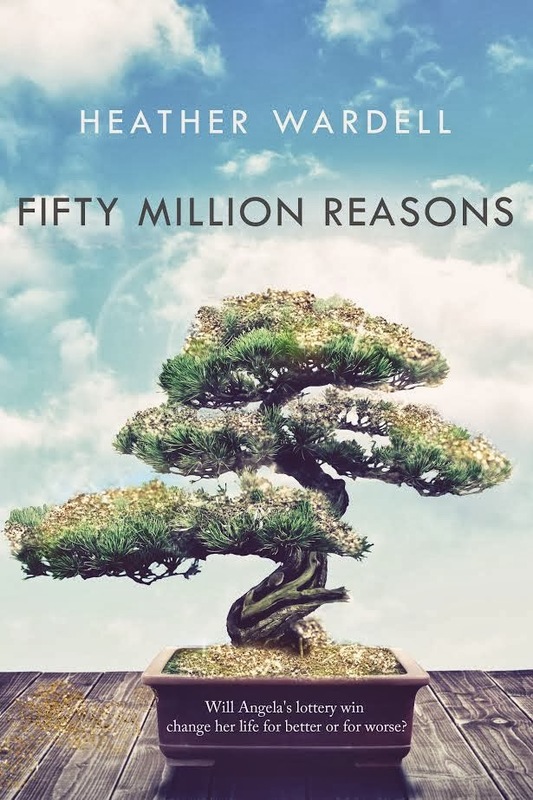 Fifty Million Reasons by Heather Wardell. Angela wins the lottery and her life suddenly gets very complicated. As always with Heather Wardell's books, I loved this one. And, my review will be quoted on the back cover when the book is released in December!! 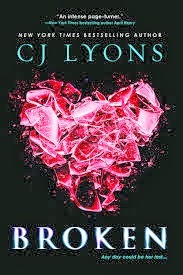 Broken by CJ Lyons. Oh, this book was so thrilling, exciting, and scary (a thrilling type of scary). I absolutely loved it! I'm new to CJ Lyons, and plan to read more of her books soon. 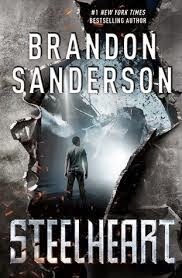 Steelheart by Brandon Sanderson. This book was a deviation from my usual reads but I loved the action, premise and world-building. I can't wait for the next book in the series! What were your favorite November reads? I love the Fifty Million Reasons! And quotes? Goodness! How exciting!!!!!!!!!!!!!!!!!! Thank you, Juju!! it's SO exciting!! !